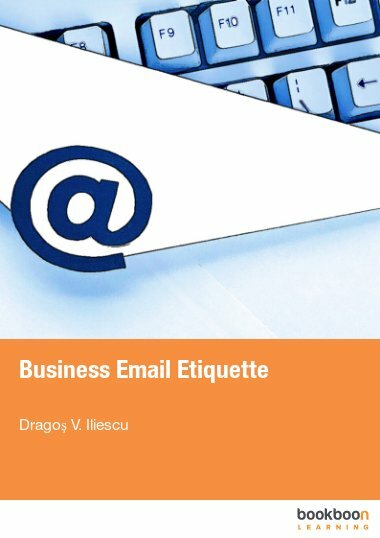 Dragoş V. Iliescu, a training and development professional with vast experience in contact center activities is the author of this publication. He has held various positions in contact centers since 2005 and he is a National Council for Adult Vocational Training of Romania certified trainer since 2008. Over the years, he has trained hundreds of telesales professionals and has helped implement telesales campaigns for companies acting in various fields. Dragoş has designed and delivered training programs on topics such as “Communication”, “Customer Service”, “Telesales”, “Time Management”, “Train the Trainer” or “Coaching”. 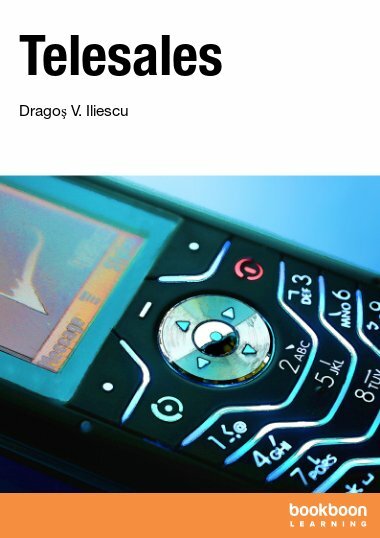 Dragoş is currently the Training and Development Manager of Valoris Center, a fast developing Romanian-based company with proven experience in the contact center industry. Valoris Center’s mission is to provide excellence in customer relations and become a reliable partner for its client’s business development.